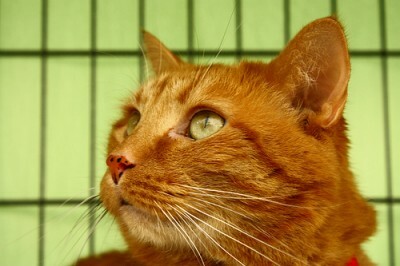 This handsome orange boy loves attention and will follow you around so he’s always involved in everything that’s going on. Leo requires special food (and occasional meds) to avoid flareups of IBD. 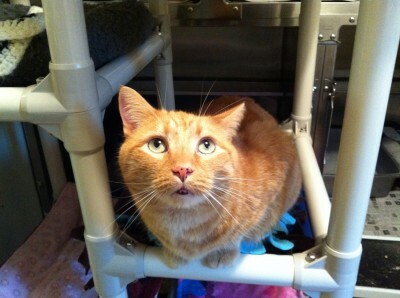 He is otherwise a healthy cat, who looks forward to a home with someone who is familiar with cats with special needs.